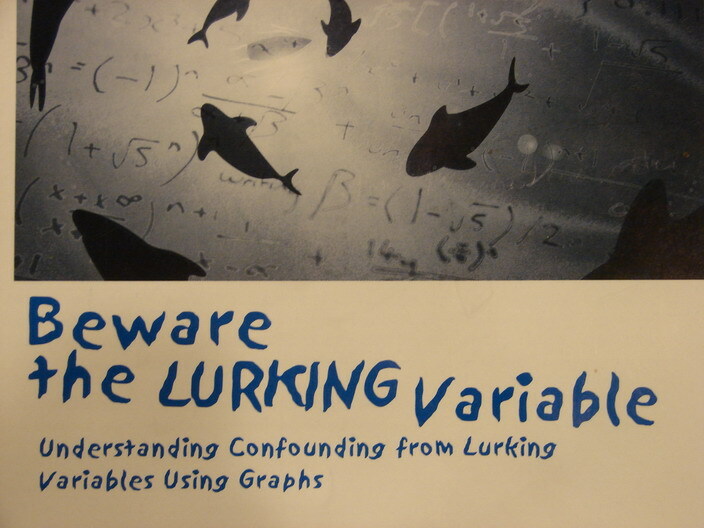 to develop statistical literacy as an interdisciplinary curriculum in the liberal arts. Standardizing: Presents graphic method of controlling for the influence of a binary confounder. See 2006 Fall STATS magazine. StatLit papers identifies papers closely related to numeracy, quantitative literacy or statistical literacy. 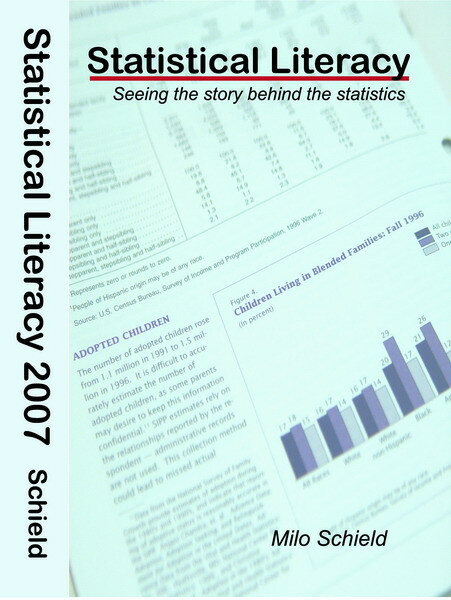 StatLit Textbook: Teacher training and textbook developed by the W. M. Keck Statistical Literacy project. Schield Publications: All of Milo Schield's publications (organized by topic), slides from talks, grant proposals, etc. StatLit Tools of statistical literacy include surveys, Excel spreadsheets the demonstrate standardizing, grammar drills and part-whole recognition drills. 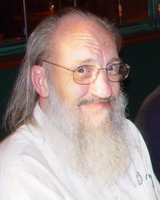 Tom Burnham (shown above) developed a web-based grammar drill that gives students immediate feedback on their use of ordinary English in describing and comparing rates and percentages as presented in tables and graphs. US-ISLP Poster Competition. Sponsored by the International Statistical Literacy Project. StatLit Site: Presents the mission of www.StatLit.org, the site webmaster and relevant statistics.